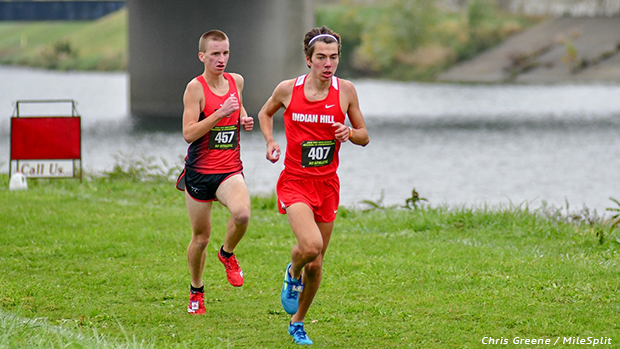 Indian Hill senior, Ben Bayless will take his talents to the University of Dayton next year. Outdoor track and field is right around the corner and this will mark the last high school season of competition for Ohio's senior class athletes. See below and on the following two pages where the 2019 grads are headed next year.